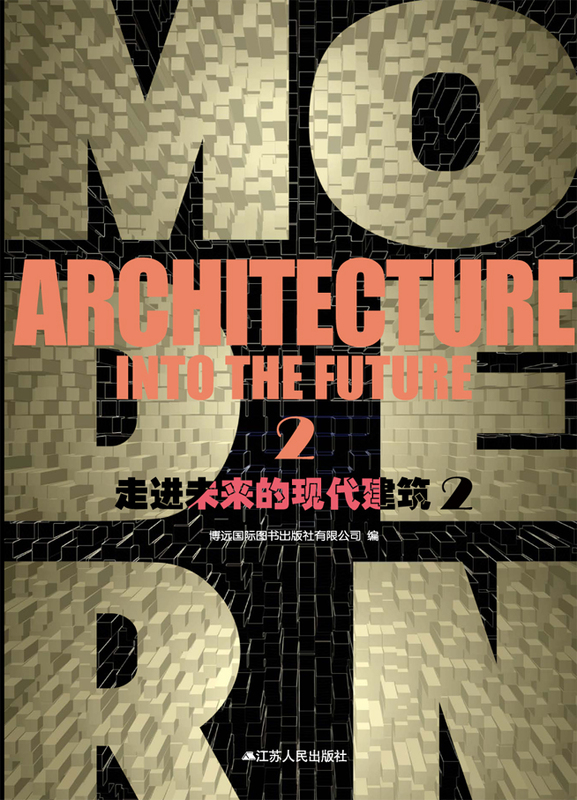 New Book | "Modern Architecture Into The Future"
PARAVANT Architects Interfaith Center Los Angeles has been published in "Modern Architecture Into The Future". 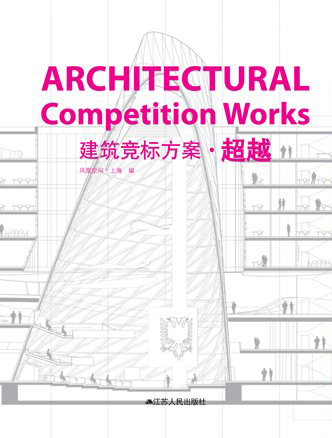 The book features the work of Steven Ehrlich Architects, Christian de Portzamparc, XTEN Architecture, Bjarke Ingels Group (BIG), J. Mayer H. Architects and Paravant. 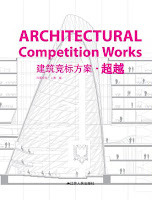 New Book: "Architectural Competition Works II"
PARAVANT Architects was invited to write the preface for the book and has multiple projects published in "Architectural Competition Works II" 2012. 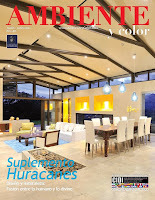 Coop Himmelb(l)au, J. Mayer H. Architects, Transsolar, JDS and Paravant. 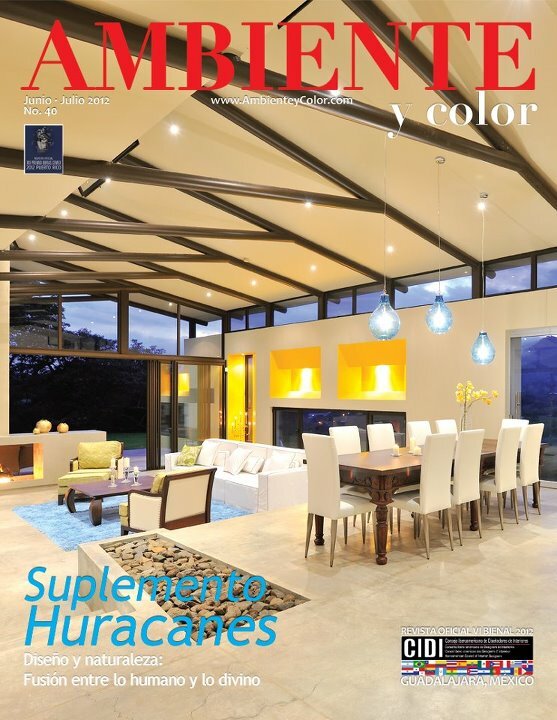 "Areopagus" by PARAVANT Architects makes the cover of the June/July 2012 issue of "Revista Ambiente y Color" magazine.